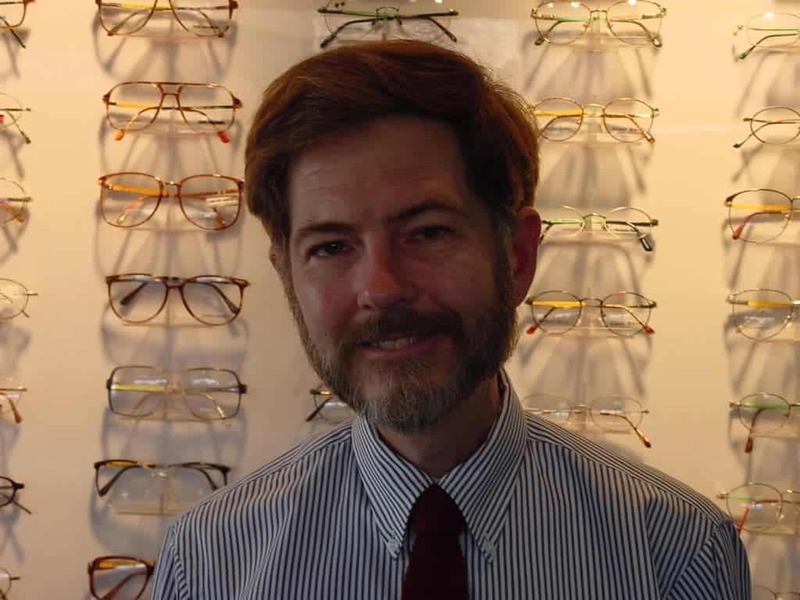 "Patient Travels 5,000 miles to see Dr. James Stewart for his Unusually Effective Optometric Care"
“. . .I am writing this to lend support to his small practice. I have no doubt that if Dr. Stewart’s practice should fail, he’ll be replaced by drive-thru optometrists, who neither take the time nor care to ensure their patients have the correct prescriptions, as long as they have them in and out within the hour. I have had my vision systematically destroyed by such practitioners. I truly believe that if I had met this doctor as a child, my vision would have improved, possibly back to 20/20 vision, as Dr. Stewart has achieved with other patients, who have been following his insightful advice since childhood. As you can understand, I am reluctant to trust my eyes to any other so-called “qualified” optometrist, and should his conscientious practice not find enough support, I would most likely have to go back to a life of constant headaches and deteriorating vision. I urge you to support him—take advantage of his care whilst you can. Aren't your eyes worth traveling the extra mile for preventive care? In my opinion, this place is the only place." “Two years later (though I still had a ‘free’ exam, if I went to my HMO,) I paid to see Dr. Stewart, and select a new pair of glasses. To our amazement, the astigmatism was completely gone! Although I am still farsighted, my eyesight has improved greatly since my initial visit to Dr. Stewart in 1998. I am convinced that Dr. Stewart knows his profession well and that his theories are proving to be sound.”"